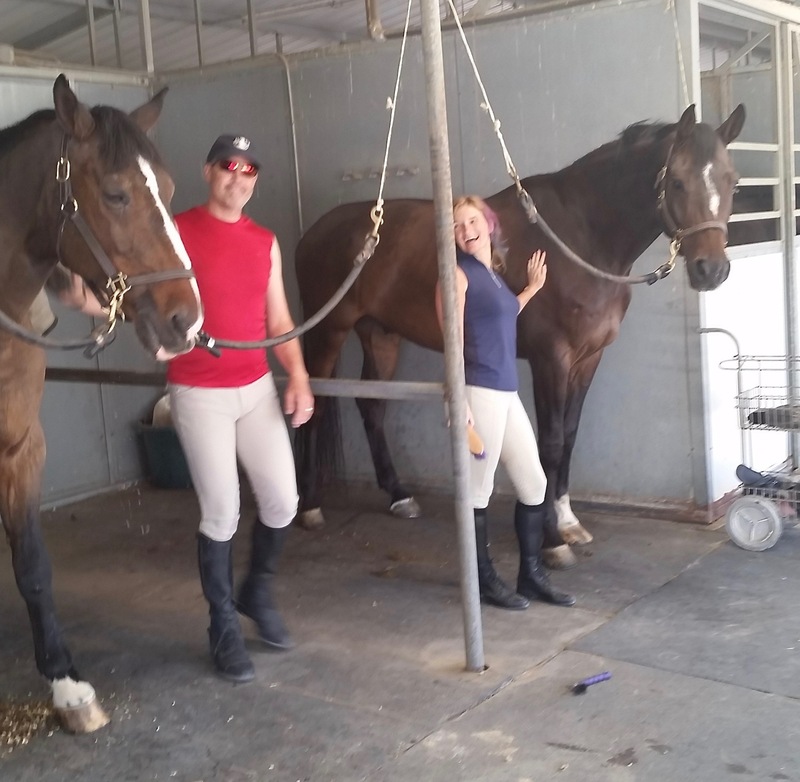 Horizons East Equestrian Center is a family owned and operated stable that has trained the Tri-Valley’s top riders for over 25 years. 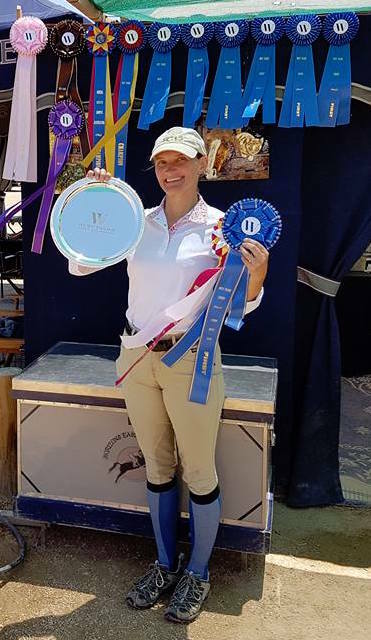 This state of the art stable, spotlighted on NBC, is located on the border of Pleasanton and Livermore California. It offers the finest in care for Hunter / Jumper performance horses and their riders. From your first lesson to competing at national competitions, Horizons East is the place to learn and grow. We offer week long summer camps in June, July and August. 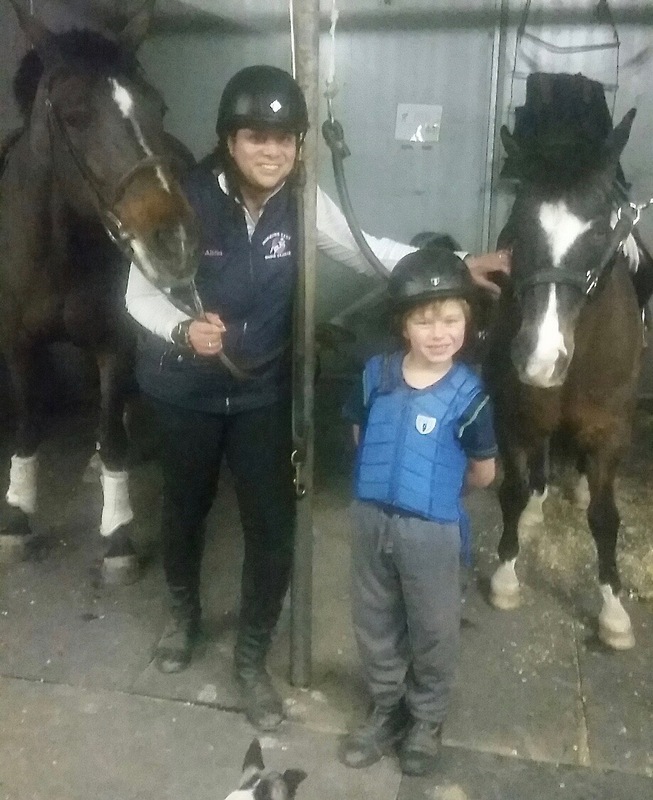 For the youngest of horse enthusiasts we offer toddler classes for ages 3, 4, and 5 year olds. Regular lessons should start at 5 years old. Our full service facility offers lesson, lease, and sale horses for all riders. Horses are exercised seven days per week, and stalls are cleaned every day. Please explore our web site or call us to learn more about getting involved in equestrian sports or how we can help riders reach their goals. Check out the special deals and discounts that we are currently offering.